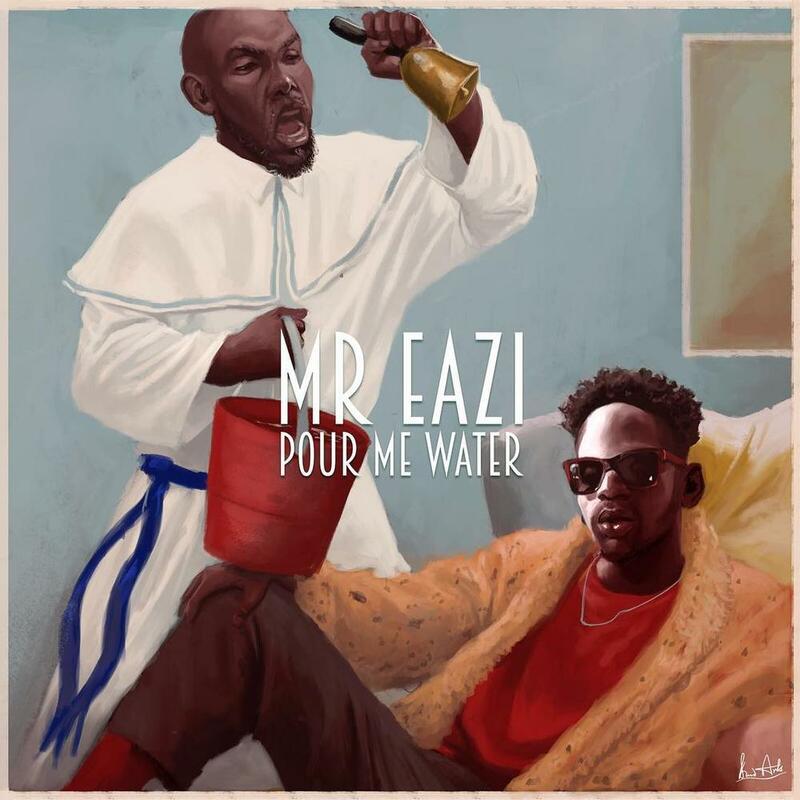 “Who Is Mr Eazi” is gonna be 3 or 4 huge remixes of my biggest songs this far, alongside some new compositions aimed at a fresh global push for the sound and the brand. 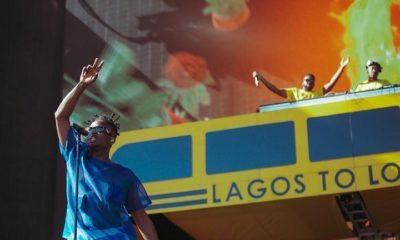 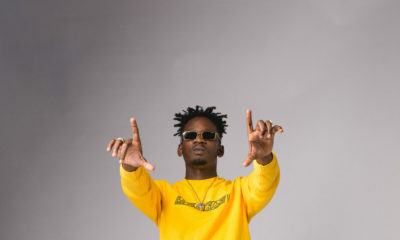 Mr. Eazi is authoring a new chapter in African music. 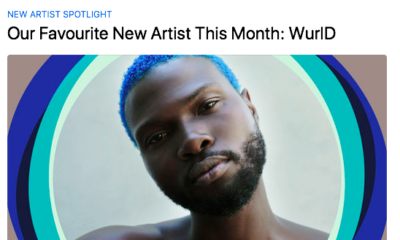 He’s deploying mighty jabs at auditory senses, employing E-Kelly’s minimalist production to convey the fluid, evergreen message of love.